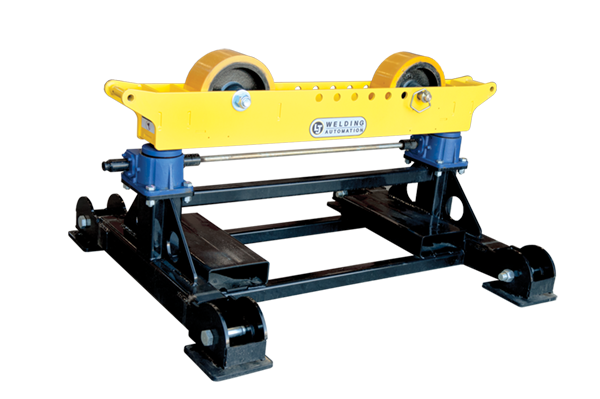 Welding pipe stands are used for rolling and supporting pipe, and handling pipe safely and efficiently. 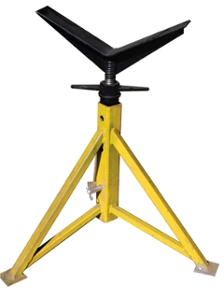 LJ pipe stands are typically used as rolling pipe supports in conjunction with welding positioner and column and boom manipulator applications. 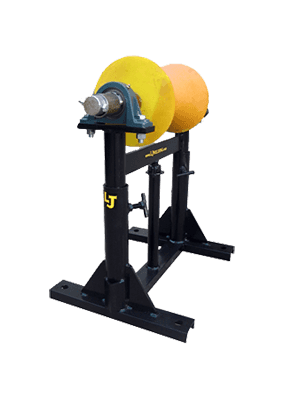 LJ offers a wide range of roller pipe stand support roller options for any pipe diameter and weight. 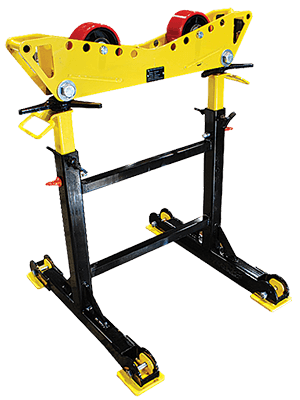 Welding pipe stands are used for rolling pipe, supporting pipe, and handling pipe safely and efficiently. 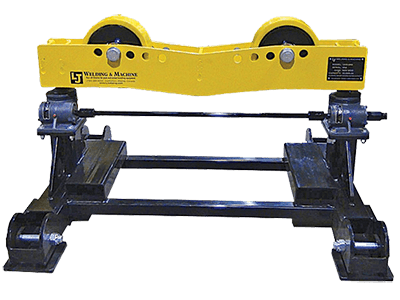 LJ pipe stands are typically used as rolling pipe supports in conjunction with welding positioner applications. 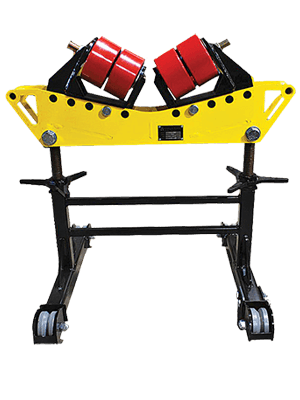 LJ offers a wide range of roller pipe support roller options for any pipe diameter and weight. 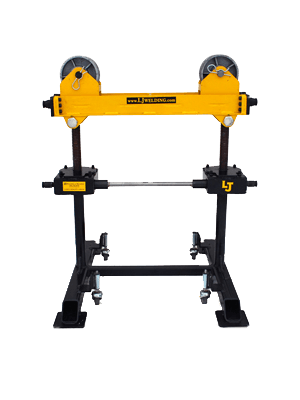 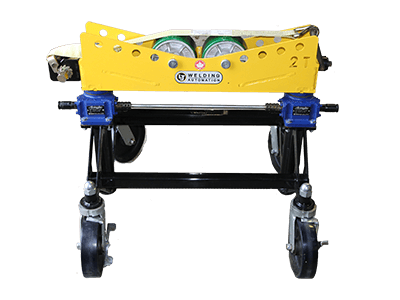 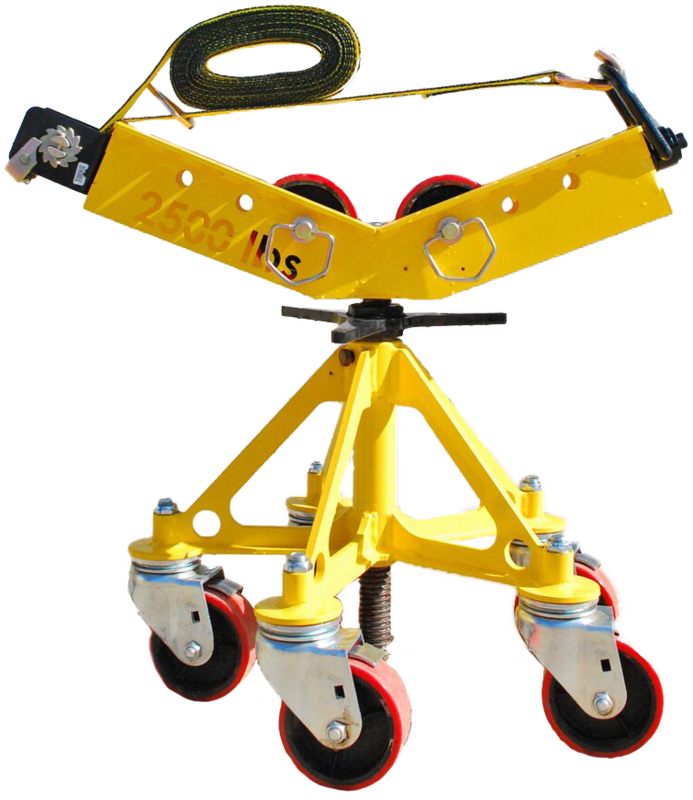 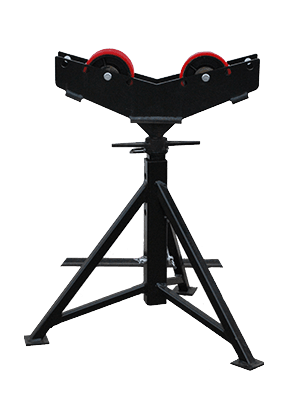 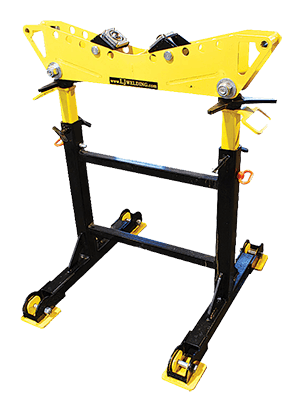 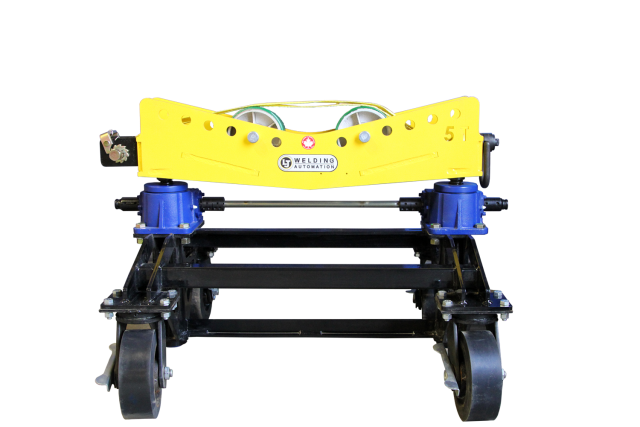 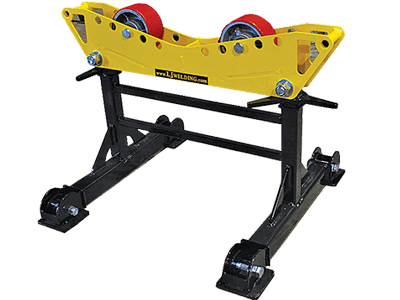 LJ offers a large variety of roller stands and collapsible pipe stands that will satisfy virtually any application.